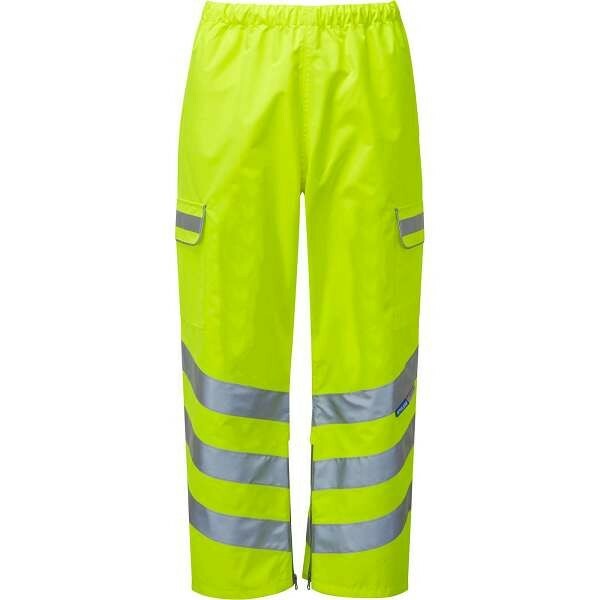 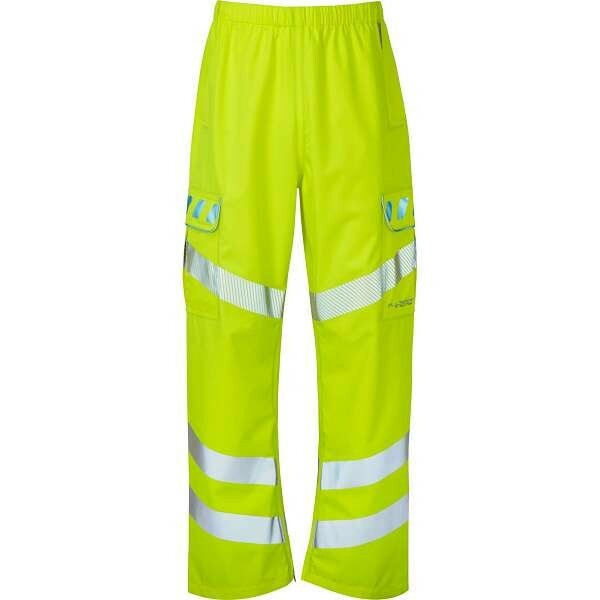 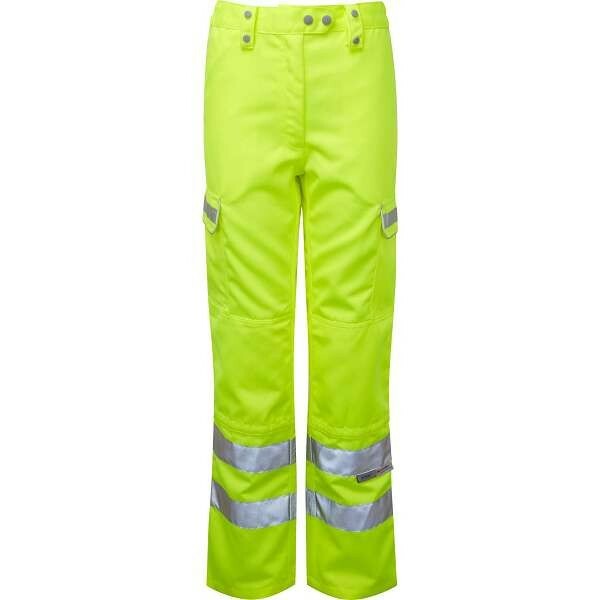 Pulsar high visibility workwear is recognised throughout the PPE industry to be a leader in design, comfort and performance, while still offering great value for money. 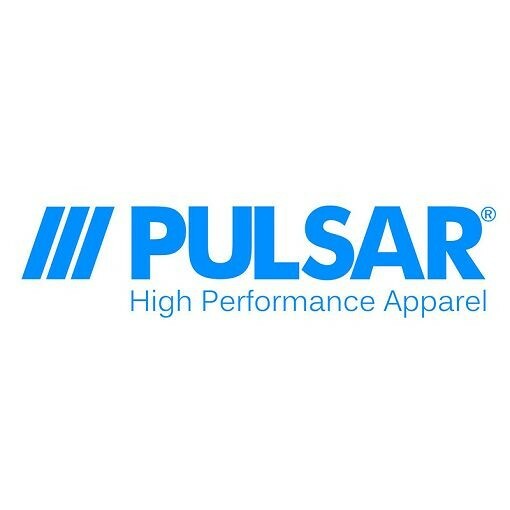 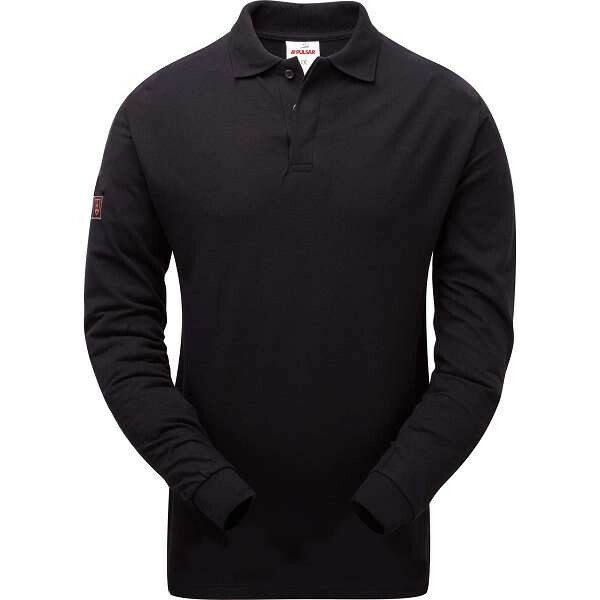 Pulsar workwear products are designed and made to the highest possible standards, ensuring durability and long-lasting performance. 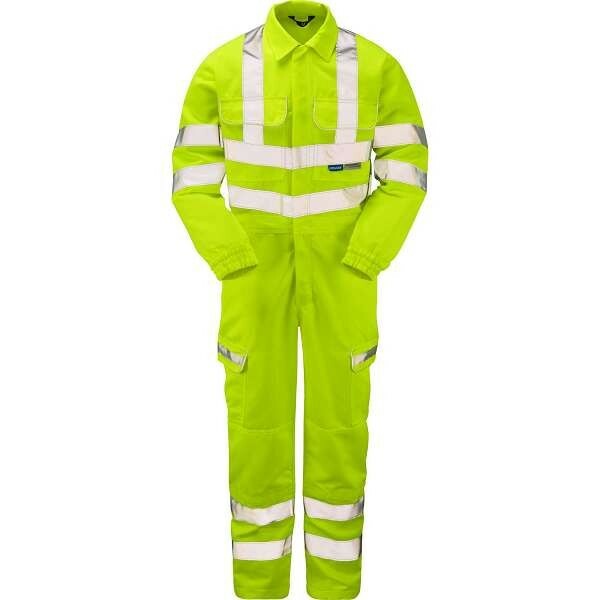 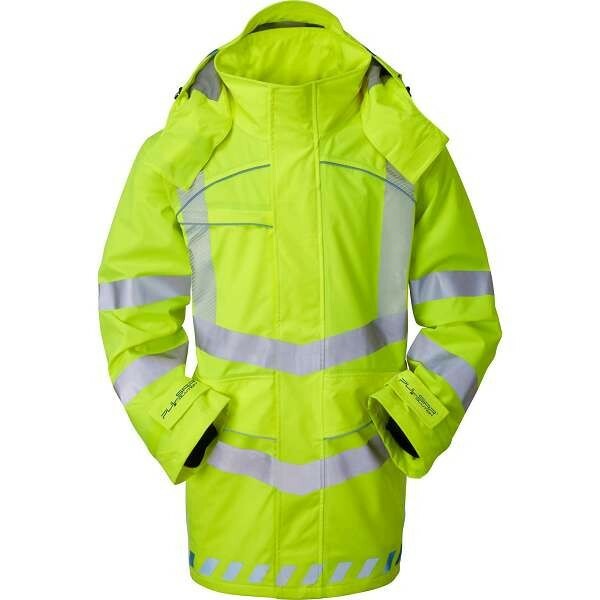 Pulsar workwear not only provides high-visibility but is also suitable for all weather conditions. 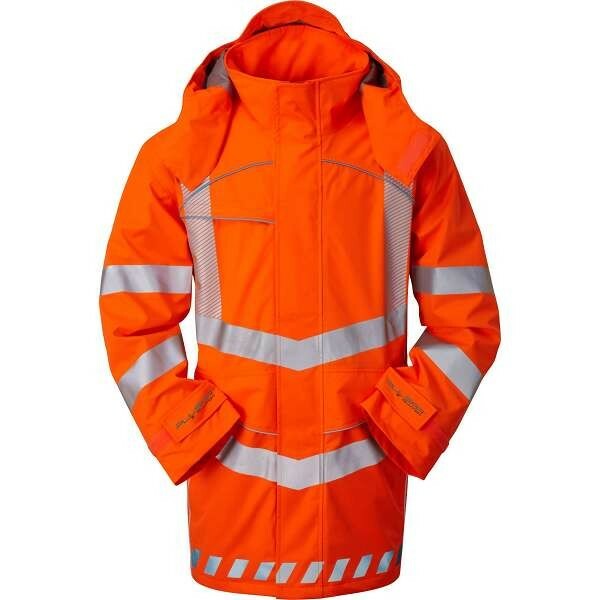 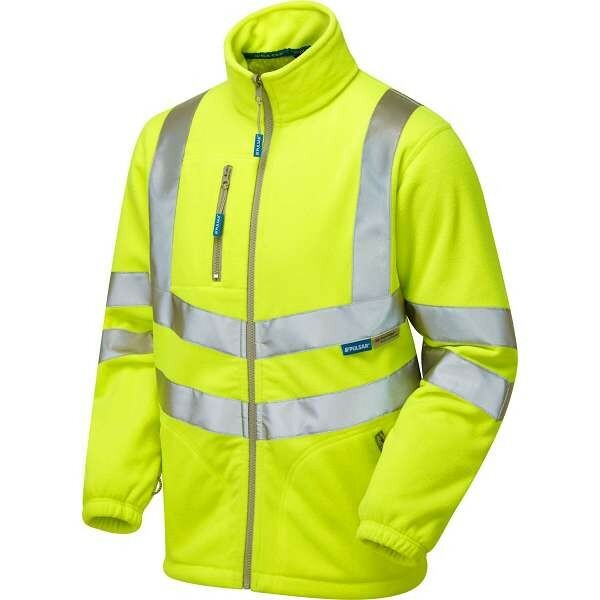 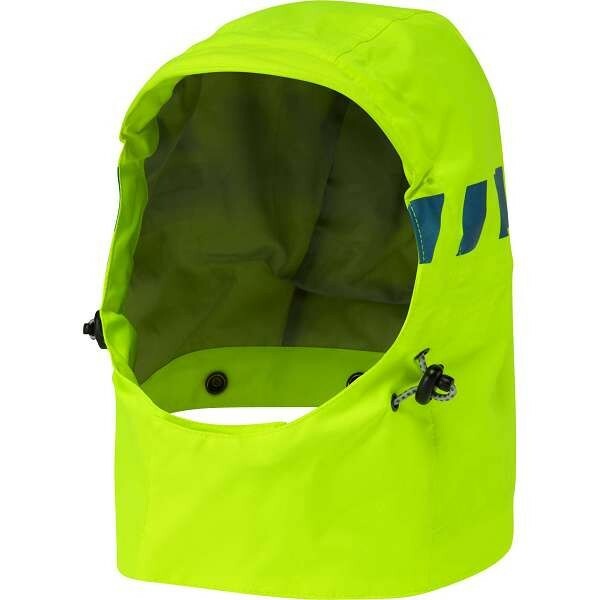 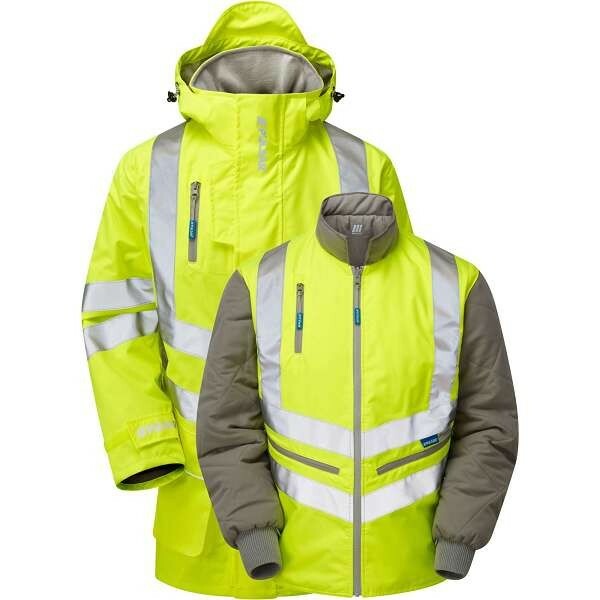 Our range of Pulsar clothing includes a selection of yellow and orange (rail spec) hi-vis coats and jackets, waistcoats, trousers and other Pulsar hi-vis workwear that offers you the right choice for any situation. 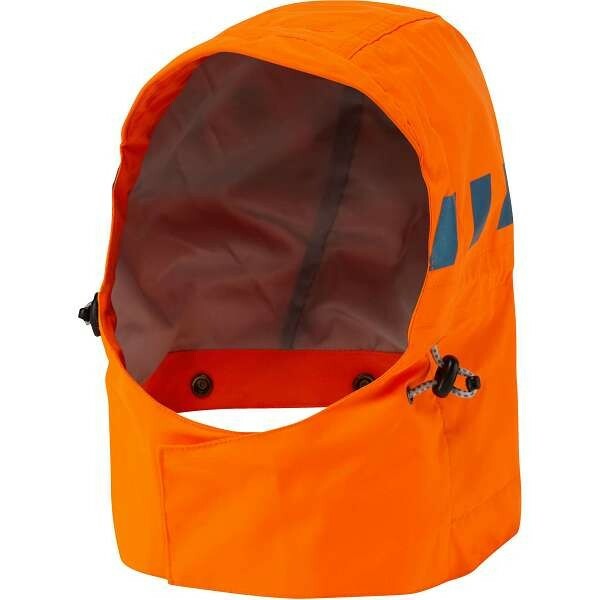 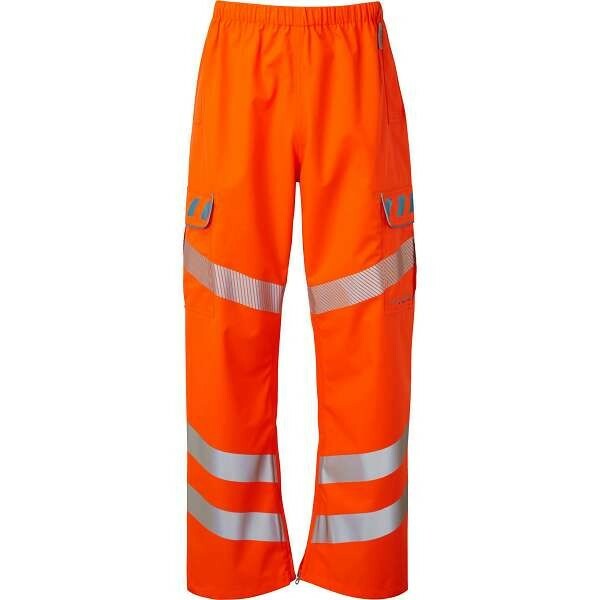 If you have are looking for hi-vis clothing suitable for Network Rail then we can supply you with rail spec orange hi-vis, previously known as the Pulsarail range, using all the same materials as the Pulsar range.